The Nokia 6.1 features Nokia’s OZO Audio Technology for better audio recording while doing videos. Audio recording on the 6.1 is probably one of the best in its price range, and with the recent V3.51F update it gets better. There are a few stages of OZO Audio based on how many microphones the device has and the general implementation. 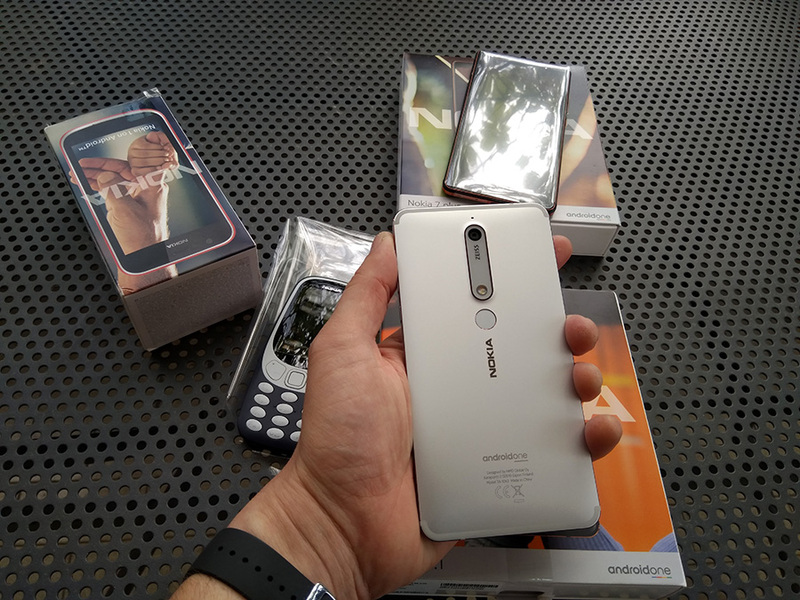 The Nokia 6.1 comes with two microphones and didn’t have the options to set the recording to “rear”, “front” or “surround”, but it was always recording in surround and probably using some clever algorithms guessing from where do you want the sound. With the V3.51F update, Nokia 6.1 has the option to manually pick the OZO Audio settings, which will allow users to get even better audio from video recording now that they can manually set the recording option they want. The options can be changed while recording, too. 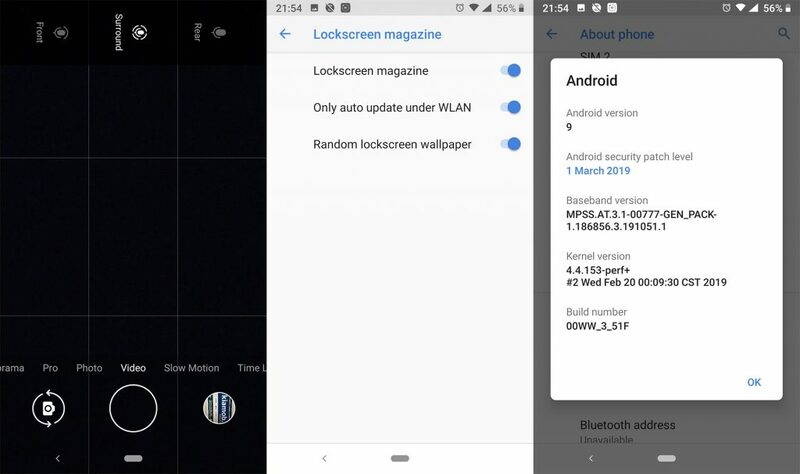 The Lockscreen Magazine feature (seen on 7 plus) is also present, which means it isn’t a leftover from the China ROM, but a feature HMD decided to bring to global devices as well. I’m still not sure if it is working, because I turned it on, but it doesn’t do anything. Maybe it will be enabled in a future update. Recently the member of the XDA forum “back.rider555” made a sound recorder app that uses Nokia OZO Audio on supported devices, and if you’re interested in that you can check it out here.